Getting involved with Scouts is a decision you'll never forget and one you'll never regret. 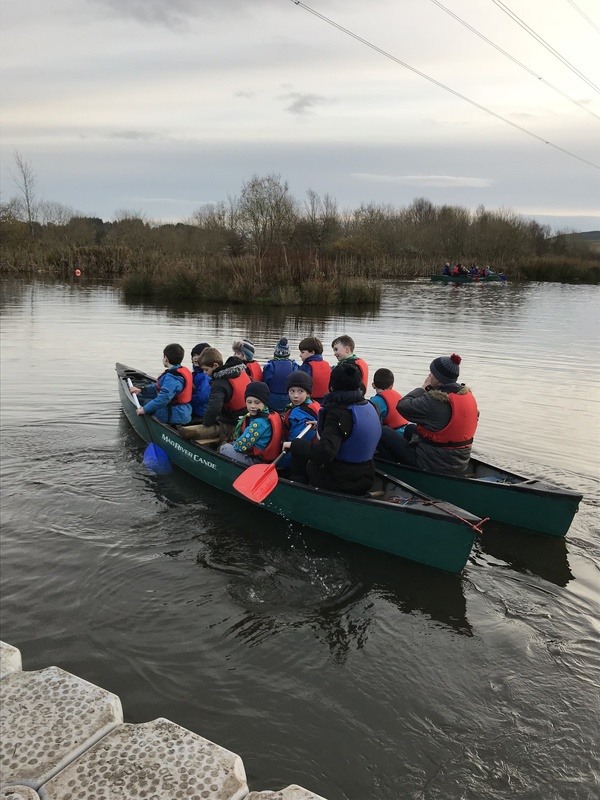 If you are interested in your child joining our Scout group then please contact the relevant section with your child’s name, date of birth, address, contact phone and email details. All our Beaver Sections currently run a waiting list so please register your child as early as possible.